The verdict is in -– record high pollen levels may occur during allergy season 2013! Seasonal allergies usually are expected between early spring through summer and into autumn, but recently doctors have reported patients who experience allergy symptoms as early as February. A particularly mild winter will only increase the chances of a severe allergy season. Allergies are caused by exposure to allergens in the air, most commonly pollen from grasses, trees, and weeds, as well as spores from molds. Even more discouraging is that a new study from the National Academy of Sciences found that the length of ragweed season in numerous regions of the country has increased by as much as 27 days over the last ten years. As it continues to get warmer, allergies will persist. What does this mean for your eyes? Well, it may mean itchy, watery, red, eyes; especially for those with strong sensitivity to pollen. Other symptoms may include swelling, blurred vision, mucous secretion and the sensation of a foreign body in your eye. With the prospect of the worst allergy season ever, it is important to know what works best for you. There are tons of home-remedies and over-the-counter products for allergies. But for itchy eyes, it is best to lubricate the eyes with artificial tears to dilute accumulated allergens and prevent the allergens from sticking to the eye. Unfortunately, these drops have no impact on swelling or redness. For the most complete aid for your eyes, contact your optometrist. There are a variety of decongestant eye drops, antihistamine drops, and steroid drops for every eye need but many times patients do not know exactly what the problem is or how to treat it. Dry eyes may enhance allergy symptoms, therefore address dry eye first. Try to avoid the causes by staying indoors in the morning when pollen levels are the highest. Cold compresses can soothe swollen eyes due to sudden allergic reactions. Keep eye drops refrigerated for a soothing sensation during application. Wash your hands often during allergy season and try not to rub your eyes. Keep your eyes moist. Some allergy medications may increase eye dryness. Have preservative-free rewetting drops with you. Re-soaking lenses during the day may help to decrease eye irritation. Keep to your lens replacement schedule recommended by your eye care provider. Clean your contact lenses often. Cleaning will help keep your contacts free of allergens. During cleaning rub your contact lenses with your fingers, then rinse the lenses with solution. The “rub and rinse” method is considered by experts to be a superior method of cleaning, even if the solution you are using states “no-rub”. Have a pair of glasses with your current prescription in them- to give your eyes a break. Are you suffering with seasonal eye allergies? 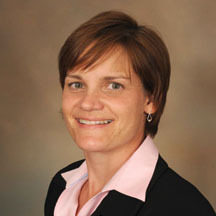 Feel free to visit our website www.simoneye.com for more information on how to combat eye allergies, and to make an appointment to see one of our experienced Optometrists today. 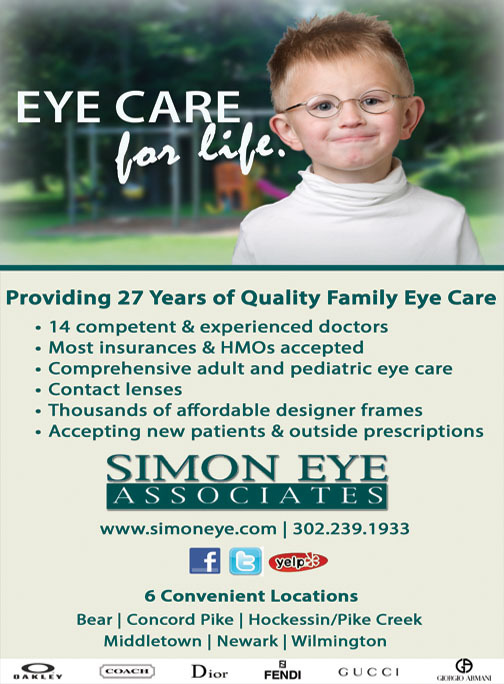 Call Simon Eye Associates at (302) 239-1933! ← Previous Story Grow In Confidence Because You Can Hear More,even in the most difficult hearing situations. Next Story → Have you heard about Great Stuff? Hey, have you been to Great Stuff? Where? What’s Great Stuff?